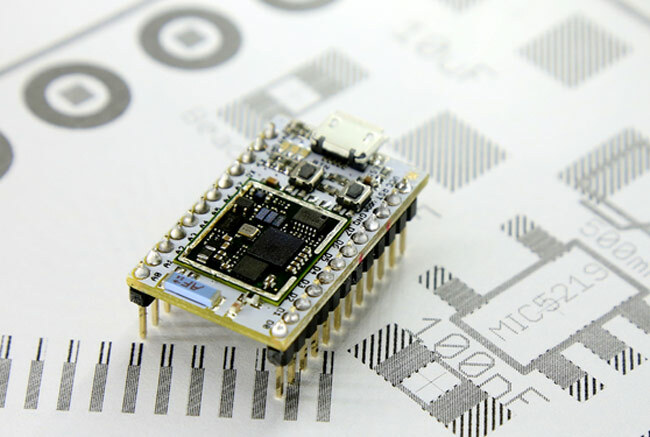 If you enjoy building and designing Arduino systems and devices you are sure to be interested in a new tiny Wi-Fi Arduino development board called the Spark Core. The Spark Core has been designed to allow builders to easy add Wi-Fi connectivity to their devices and projects. Watch the video after the jump to learn more about the Spark Core project and see it in action. “We love Arduino, and we love writing Arduino code. In fact, we love it so much that we couldn’t imagine the Spark Core without it. That’s why we’ve designed the Core to run Wiring, the same simple code as the entire Arduino platform. If you’re like us, the last thing you want to do is learn a new programming language or change your existing sketches. The Spark Core project is currently over on the Kickstarter website and has already blasted past its . So if you think Spark Core is something you could benefit from, visit the Kickstarter website now.